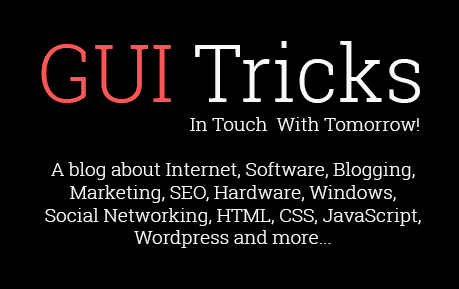 How To Optimize Your Instagram (7 Tips To Be The Best) | GUI Tricks - In Touch With Tomorrow! 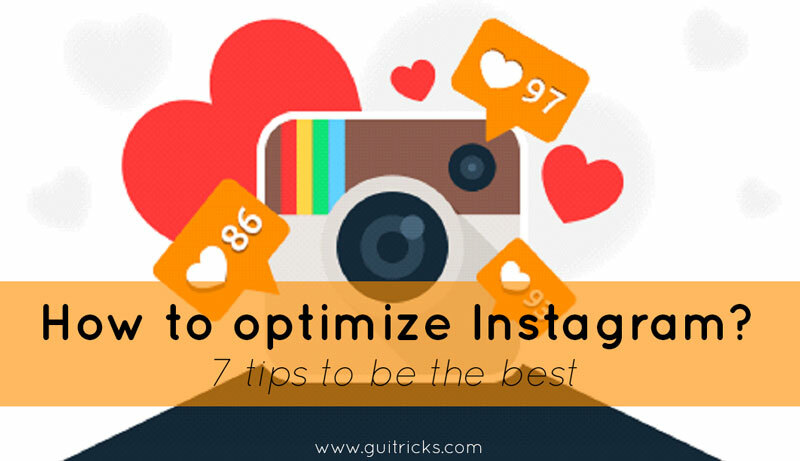 How To Optimize Your Instagram (7 Tips To Be The Best) - GUI Tricks - In Touch With Tomorrow! Using Instagram means being open to everything engaging and fascinating. Instagram is one of the most prosperous social networks that is visited by billions of people daily. No wonder that everyone is thirsty for becoming Nr. 1 in Instagram: the popularity doesn’t only comforts your ambitions but also brings you lots of money. 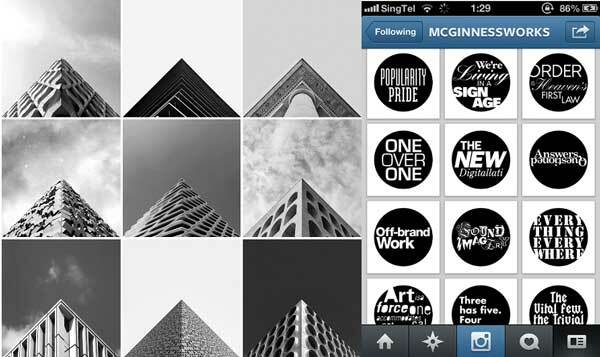 Before optimizing your Instagram account, you need to realize the reason it must be done. 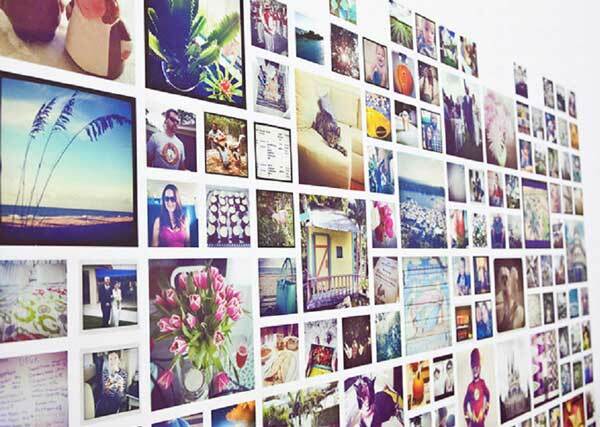 Using Instagram for your business can bring unexpected and yet impressive outcomes. If optimized correctly, the business Instagram account may become famous (or close to it) which means a wide recognition. What’s more, Instagram is a powerful tool of visualization that can be successfully implemented as a part of a strong advertising campaign. For any business, Instagram is a synonym to success. 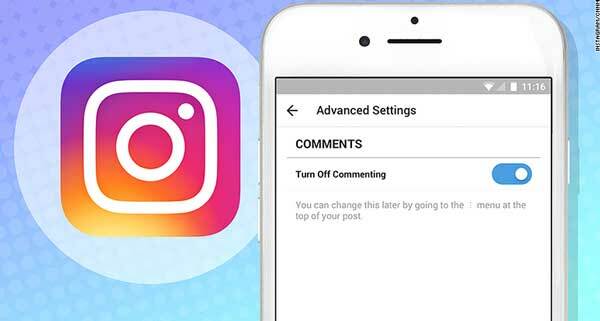 Therefore, we’d like to provide you with 7 crucial tips that will help you optimize your Instagram account and make it prominent indeed. Posting great pictures on Instagram isn’t enough anymore for everyone does it. In order to become popular, you need your account to get noticed. In this case, you may want to consider sticking to one color scheme and posting pictures that correspond with it. 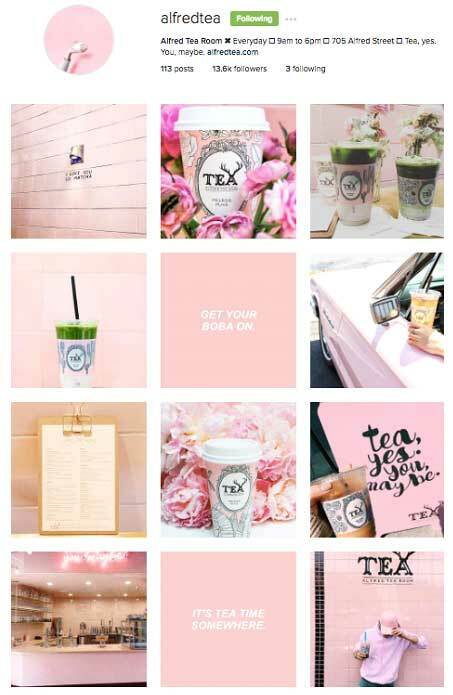 Thus, your Instagram account will make a stunning visual impression and, what’s more, it will look well-thought and harmonious. Note: if you try to promote your business account, the color scheme you choose should correspond with the corporate colors; otherwise, it will cause a cognitive dissonance and won’t bring any considerable benefit. Collages always look balanced and glamorous, especially when it comes to Instagram. They form an impression of completeness and unity. What’s more, they save a lot of space and can diversify your content. As far as the images that are depicted will be of a different size, you may manipulate your followers’ attention and rivet their thoughts to some precise issues. Note: using collages can also help you to create your own mood-board; as a rule, mood-boards are widely used for planning the design of products and services you provide, as well as for predicting the reaction of future clients. As it turned out, Geometry was not only a tough subject at school but also a very effective tool when it comes to Instagram promotion. Posting pictures of one exact shape attracts lots of attention, for it’s fresh, intriguing and beautiful. However, it also takes lots of your time, so don’t take up this concept if you’re not sure you’re capable of doing it in the future. Note: Geometry enables you to experiment; you may stick to several shapes that complement each other. 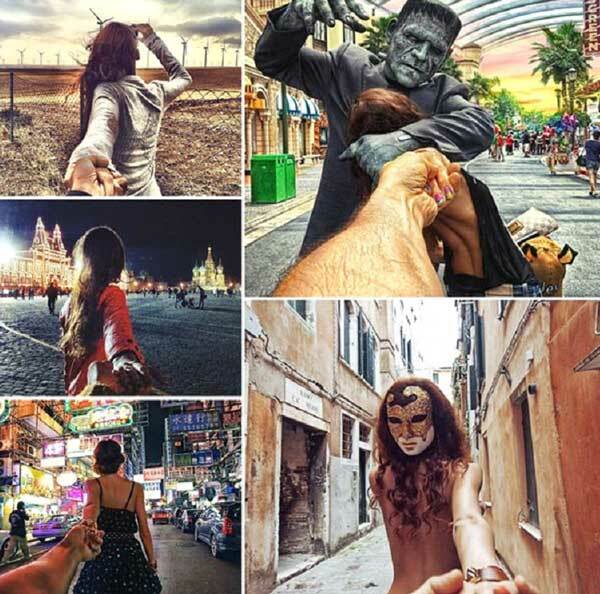 Still, you should always think of one common style for each and every of your Instagram posts. Release your own series. Organize your pictures into an endless story with its own plot, peripeteias and climax. Think of a special zest for your story for this will make people be eager to see new updates. Such special feature can include your company’s logo promotion (if it’s a corporate account you’re trying to endorse): make it travel around the world or around your city and discover new places of interest. It does demand great efforts along with imagination but your struggle will be well awarded by the increased number of your followers. The story you create for your Instagram is half of your business done. Another half consists of getting an endless range of creative ideas to keep your account lively and compelling. Impressive issues may engage your followers into discussions and comments but their lack may repel them. That’s the reason for you to make the story never ending and spicy it up with various special effects. Your followers’ feedbacks are necessary not only for you to understand whether the steps taken really work. They also help you realize what your next steps are going to be. However, if you’re not involved into this communication (if you don’t show how much you appreciate your followers’ feedbacks, don’t answer their questions and ignore them), your followers will end up directing their attention to someone who shows that they are really interested in it. Note: this tip is especially important if you’re dealing with a business Instagram account: clients appreciate communication more than anything else. Don’t forget following lots of people: they will follow you back. Try choosing those who share your interests: in this case, your chances of becoming much more popular get bigger. 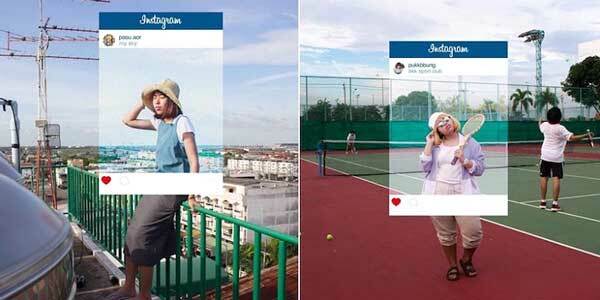 As you see, it’s possible to get famous in Instagram, yet it’s far from being simple. Nevertheless, if you use your vast imagination, eagerness and enthusiasm, you will surely achieve all the goals set. Just don’t be shy and under no circumstances can you limit your inspiration. Motivate people so that they could motivate you as well.